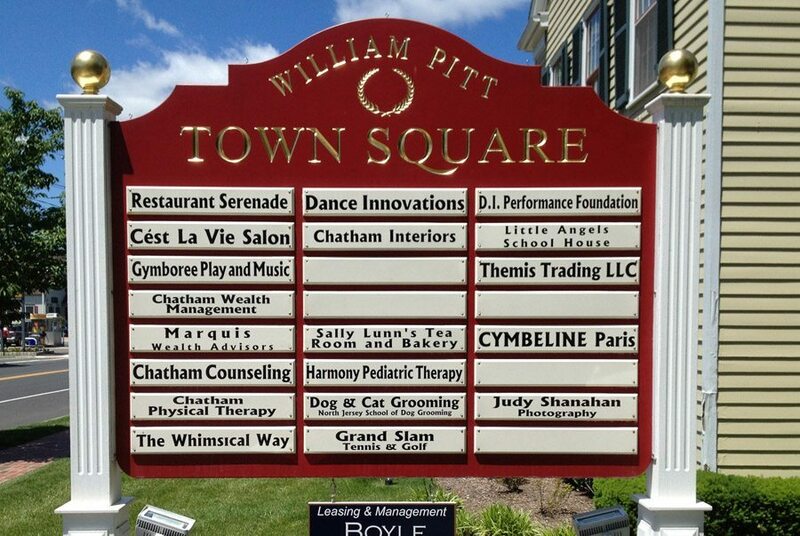 Custom post and panel signs are an economical and versatile answer to your company’s external signage requirements. Exterior signs are an easy way to grab the attention of an audience on the move; whether you are looking to identify your premises, advertise your services or present community information. 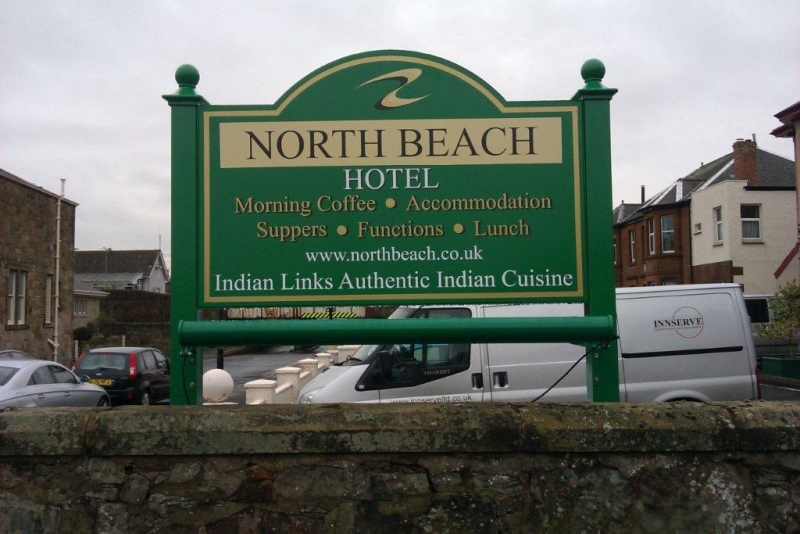 Both post signs and panel signs can be manufactured in various sizes, shapes, and designs; the waterproof and durable material used to manufacture these simple signboards make them an ideal solution for all your marketing needs. Here at Southern Star Signs & Graphics we have a post and panel model to fit every environment and requirement. In the world of post signs, the possibilities for personalization are endless. Panel signs can be created in a variety of colors, include bold or dimensional lettering and feature any image you desire. This versatility allows for signs to be designed in any manner or style, from classic wooden painted designs to neon lights and animated features. We can offer you back-lighting to create an eye-catching visual display that will ensure your message is seen morning, noon and night. We understand that many businesses require the ability to amend their exterior signs quickly, easily and without additional cost. Our collection of superb LED message boards could be just the solution. The user-friendly software and easy programming allow you to control your panel signs display effortlessly, or perhaps our wide-range of letter replacement boards would be a better solution to solve your requirement for interchangeable post signs. Here at Southern Star Signs & Graphics we are proud of our attention to detail and continue to produce professional, durable and quality post signs. Our team of diversely skilled designers are here to bring your vision to life and are dedicated to creating a sign which encompasses your company branding. On top of this, you can expect our professional project managers to work with you to meet your business’s deadlines and budgetary requirements. We’ve been installing exterior signs for many years and our team will be more than happy to help you with your install. 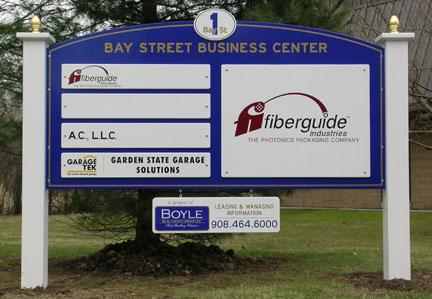 Our knowledgeable and experienced representatives are here to help and happy to discuss location options for your post and panel signs and installation time to minimize disruption for you and your neighboring businesses. We can also help you secure any permits that might be necessary before erecting. You may also find that over time the condition of your exterior signs could deteriorate. To ensure that your sign stays in good condition, we recommend routine maintenance and repair checks. We offer comprehensive repair and maintenance services for signs, whether or not they were manufactured and installed by Southern Star Signs & Graphics. Our technicians will ensure that your panel signs are kept in the best possible condition. Every person in our Houston team is committed to providing the highest level of customer excellence and aims to produce the best-quality products we can for your business. We hope that you call today to enquire about our superb post and panel offers.